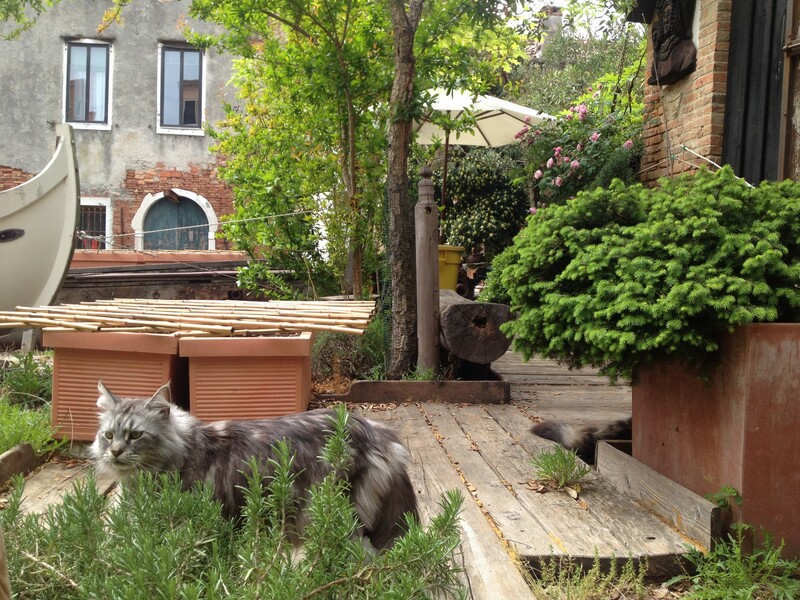 The Accommodation is in the heart of Venice. It consists of one room apartment plus bathroom. Only one guest may access either apartment or garden. A single bed, two electrical burners kitchen plate, washing machine, mosquito net, WiFi. The entrance is in front of garden. The garden is on the edge of a canal where boats pass by. I offer the space in exchange of help with cooking or with other agreed tasks; I request only small electricity and gas bills. Some of the traits I personally appreciate are care about whole food plant based nutrition, wok cooking, oriental recipes, respect for own bodymind well-being, mindfullness of nature, sharing of artistic keenness, singing, playing instruments, silence resonance. I privilege those profiles who are ready to commit for a couple of years (or who are attracted to choose Venice as their own future town), who are non-smoking and not into alcohol etc., who tend to be early birds. Please email me your C.V. and your profile-in relation to the extent you feel in synergy with this offer, clear photos (no sunglasses). I may save some of the profiles that I receive, for a subsequent chat interview, and a few of them will select to meet in person.